Bullhook now offers a full service pharmacy. Hours: Monday - Thursday 8:30 a.m. - 6:00 p.m.
What are the benefits of using Bullhook CHC Pharmacy as opposed to other pharmacies? 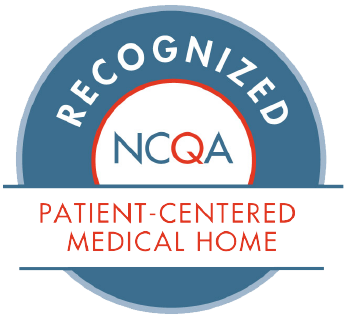 It is convenient- We are in the same building as medical, dental and behavioral health providers. We are also offering free delivery services, in addition to pill packing services for you or your loved ones. It is easy for our patients- The pharmacy will fill and deliver prescriptions, and we will work directly with your primary care provider to coordinate prescription insurance issues, such as prior authorization, to prevent any delays in starting medications. 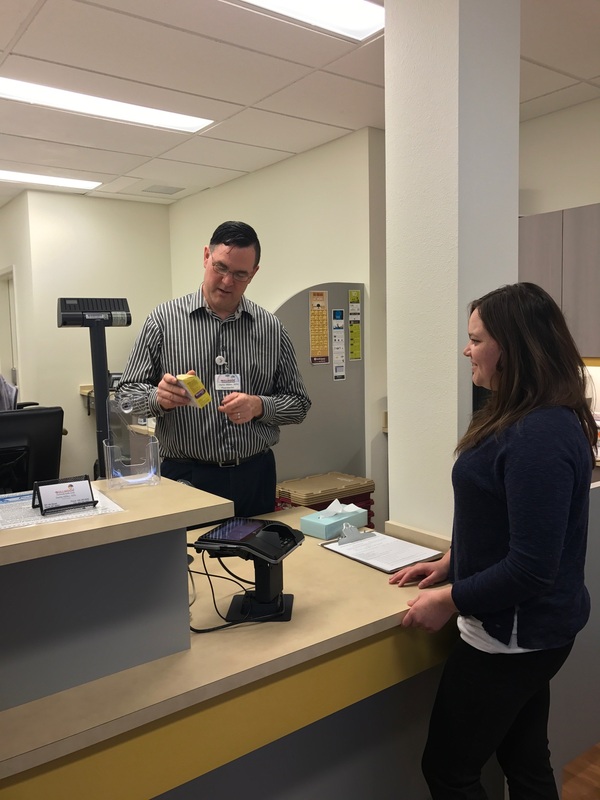 It provides cost savings opportunities for our patients- Bullhook CHC pharmacy has access to not-for-profit programs that can help patients save money on prescriptions. By filling your prescriptions with us, you will support the mission and vision of your health center! There are a number of ways to request refills. You can call them in to 406-395-6906 or stop by. You may also leave a message with your prescription number, and date of birth. We take most major plans, including Medicaid, Medicare Part D, and most commercial insurances. Do you give a discount if I don’t have insurance? Yes, we have many medications available on our sliding fee scale that all Bullhook patients are eligible to receive, and is categorized based on income. We offer competitive prices for cash paying patients. We will match all local pharmacies pricing. No problem! If you have no refills, please contact the pharmacy staff and we will get in touch with your provider for you. Please keep in mind that new refills take anywhere from 1 to 3 business days, depending on the day you request the refill and the provider’s schedule. We will also coordinate with your provider to obtain a prior authorization with your insurance company should you need one. I have a prescription from a specialist who isn’t from Bullhook. Can I get that prescription filled at Bullhook CHC pharmacy? Yes, as long as there is a referral from your provider at Bullhook, we can fill these prescriptions and they would be eligible for the discounted rate based on the sliding fee scale. I don’t use Bullhook as my main provider; can I still use the pharmacy? Yes, anyone can use Bullhook Pharmacy and we welcome all patients in our community to utilize our pharmacy services. Prescriptions written from outside providers without a referral are NOT eligible for sliding fee scale discount. We stock all of the common medications. If there is something you need that we don’t have, then we can order it for the next business day. Pharmacists are highly knowledgeable and ours is available to discuss your prescriptions and answer any questions you may have about them. How can I pay for my prescriptions? We take all major credit cards, cash, and personal checks. Payment is required before prescriptions are shipped. We have a modest selection of over-the-counter medications, including cough and cold, first aid, vitamins and digestive aids. Monday - Thursday 8:30 a.m. - 6:00 p.m. and Friday 9:00 a.m. - 5:30 p.m.